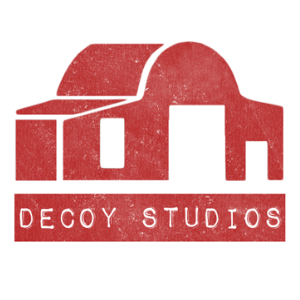 Although Decoy is not residential, there are lots of great accommodation options situated very close to the studios. We can arrange any sort of accommodation for you to suit you needs and desires. The Studios are located in Woodbridge, Suffolk (view our 'Location and Maps' page for exact location) a fantastically beautiful part of the country. Below is a list of some accommodations options we recommend, from Bed and Breakfasts to whole luxurious properties. Notable features: Swimming Pool, Gym, Sauna, Steam room, Spa, 18 Hole Golf Course. Closest to Decoy. Notable features: Breakfast included, Located in town centre. Notable features: Access to hot tub.